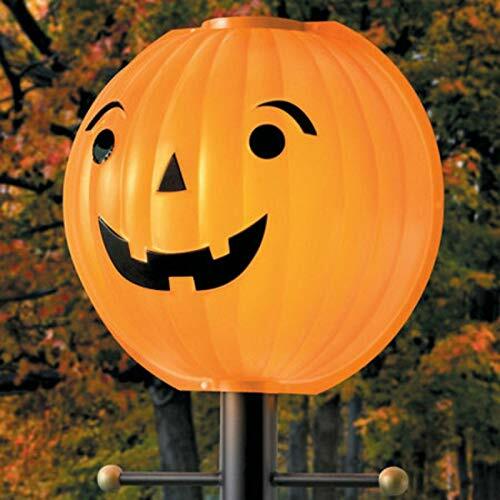 Your lamppost already has a light now just snap this character light cover over it for an easy Halloween decoration. 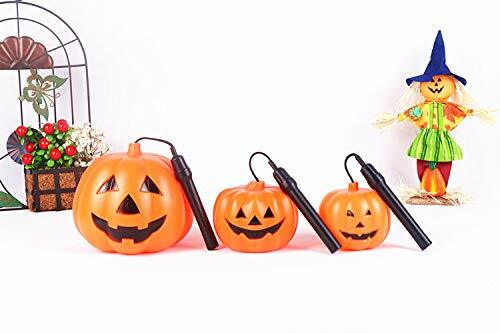 No worry about electrical cords, candles or batteries. 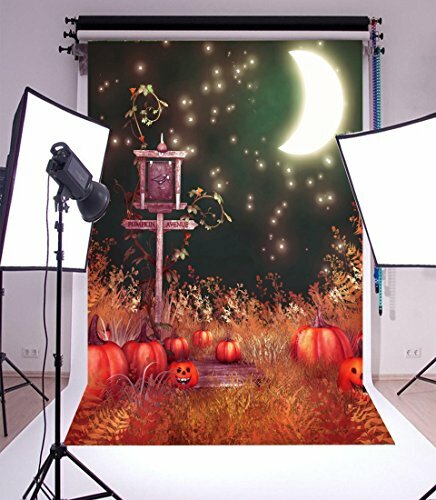 Fits over any electric lamp or coach light post with a 3-1/4" maximum diameter. 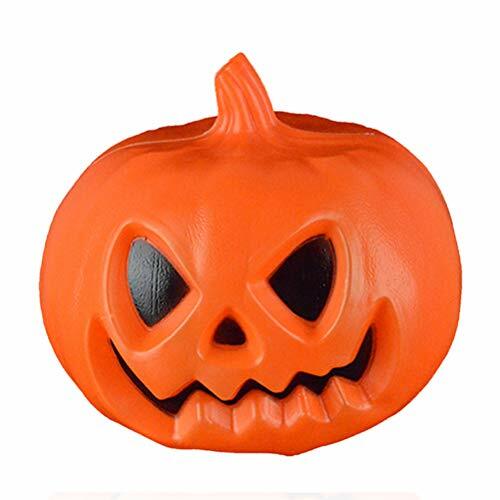 Durable, UV-resistant, polystyrene and rubber construction helps it withstand wind and cold. 22" tall, 20" diameter. 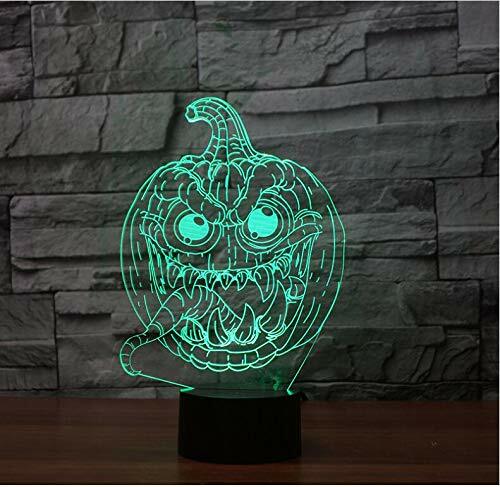 Use Department 56 Cross Product accessories to enhance your Halloween or Fall Village display. 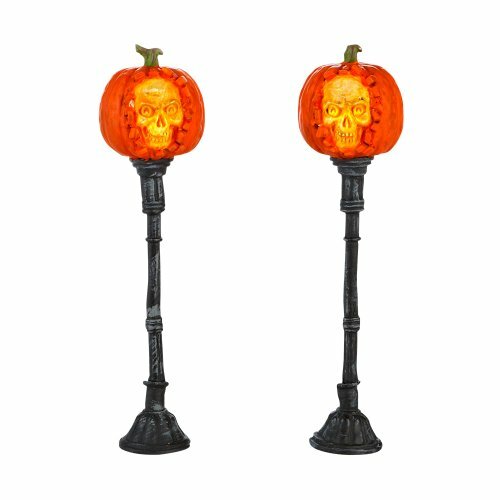 Evil Pumpkin Lampposts, Set of 2, molded plastic lit accessory. Battery pack included requires 2 C batteries.